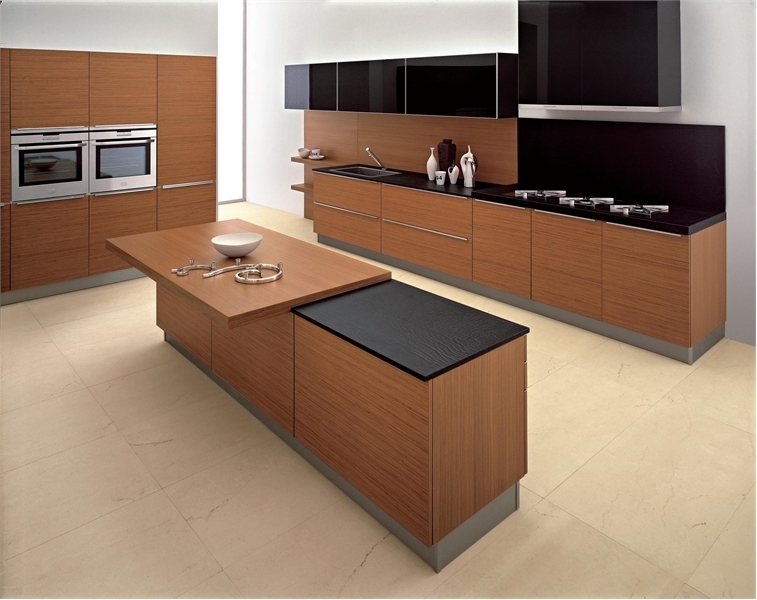 Every time when designer creates kitchen he is looking for new materials and unusual modern finishes. 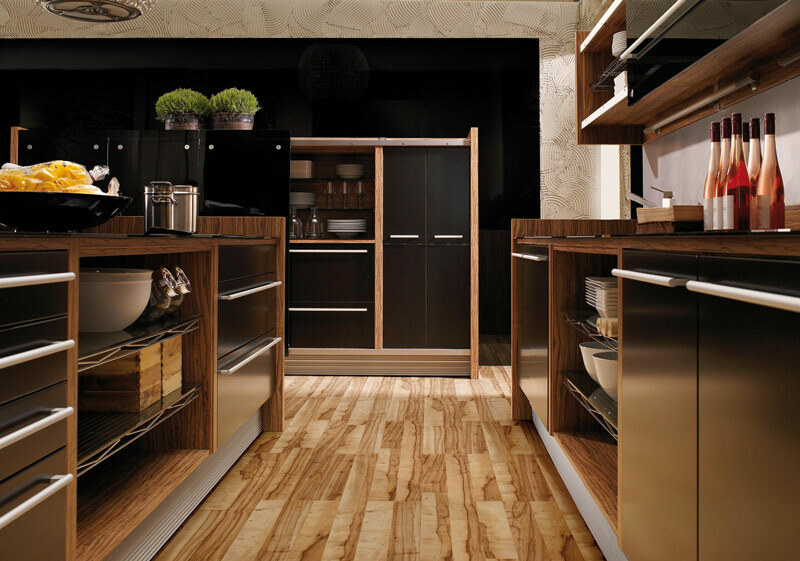 Many famous kitchen producers are returning to the beautiful natural timeless wooden finish. 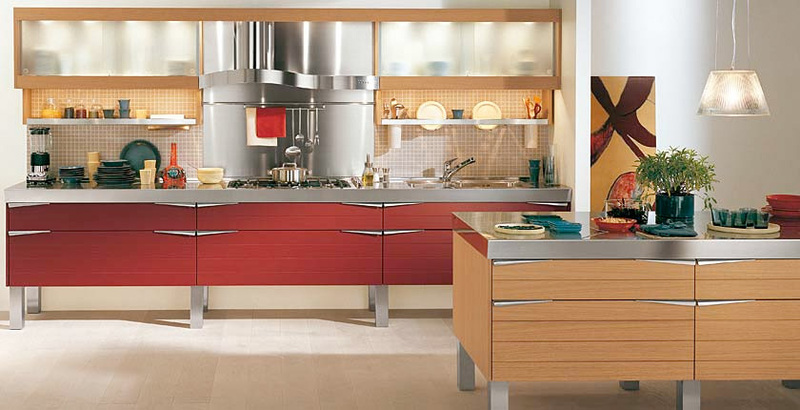 They demonstrate that modern designs mixed with natural wooden colors can help to create an amazing kitchen. 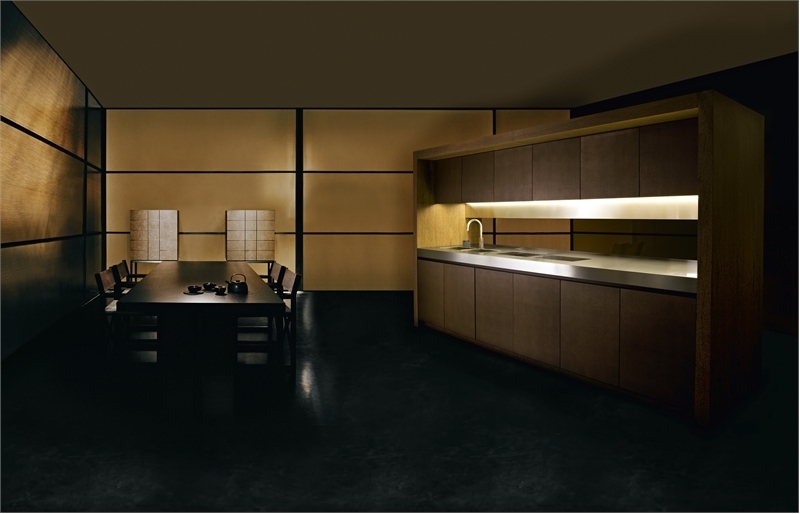 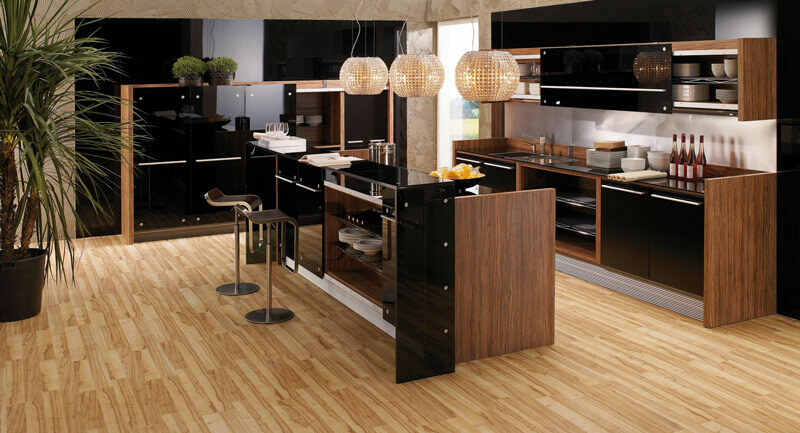 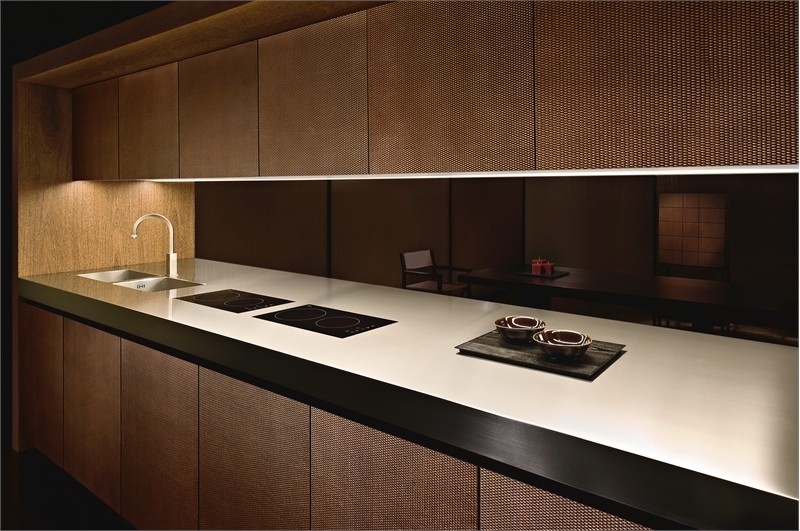 Kitchens with wooden finish elements can look modern like the lacquered ones and sometimes even more modern than them. 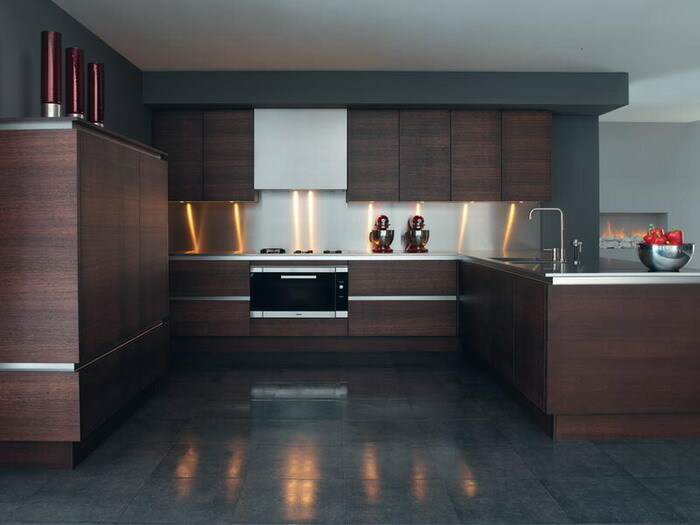 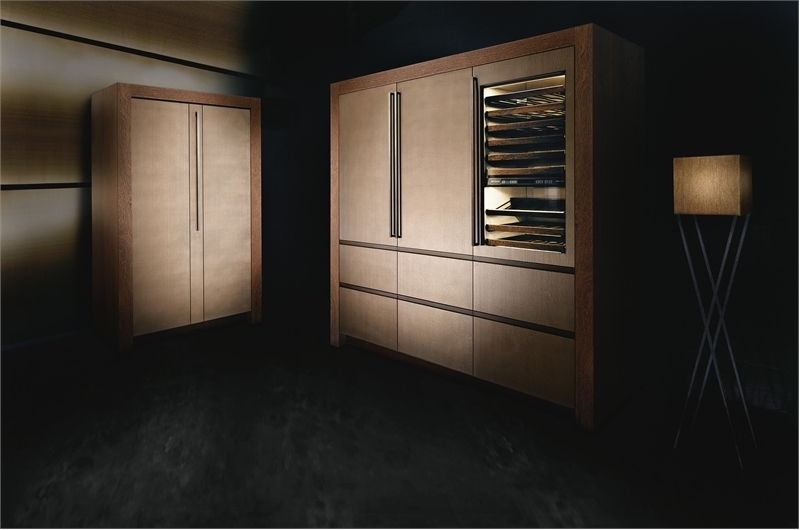 Wooden cabinets combined with dark glass or maybe with glossy lacquered surfaces can looks perfect. 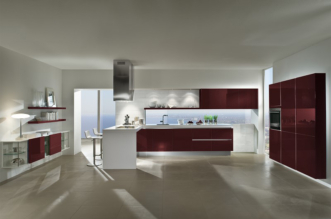 Color matching makes a kitchen very dramatic and elegant. 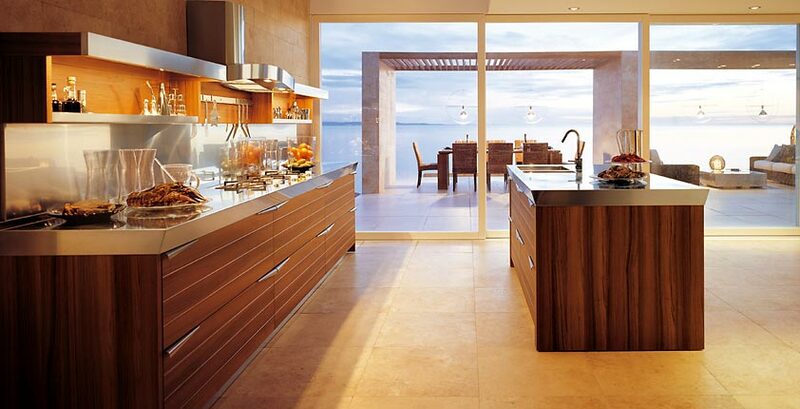 Such design could easily be combined with living room interior to create beautiful open plan homes. 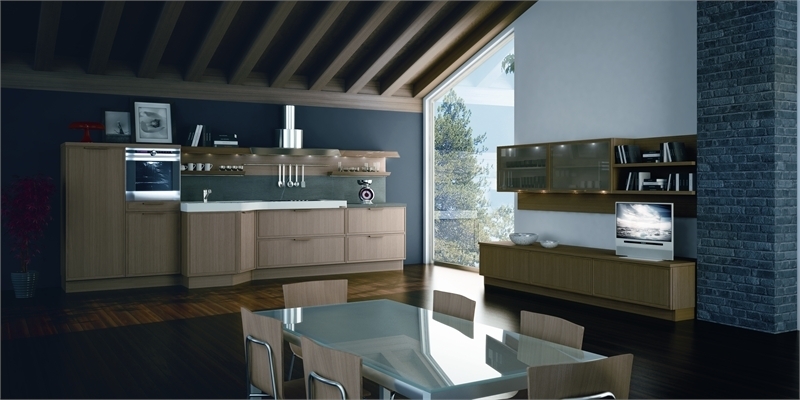 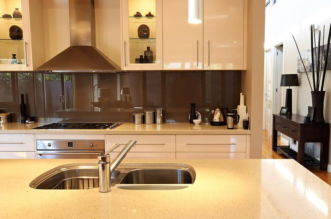 If buyer prefer more light models, then white and wooden kitchens could become a well solution. 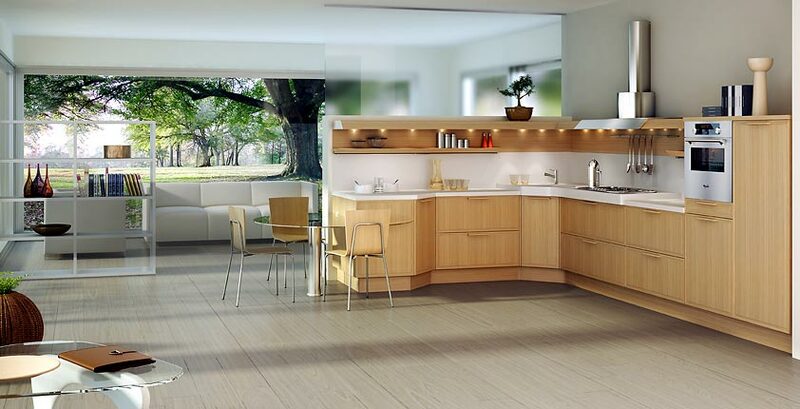 These kitchens could create a comfy and calming ambience. 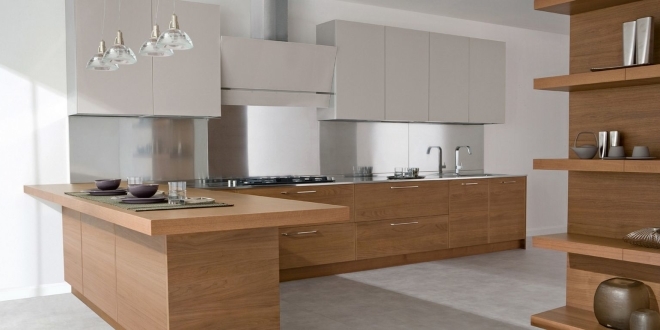 With natural oak cabinets the kitchen can displays beauty and comfort which also has everything necessary for contemporary living and cooking. 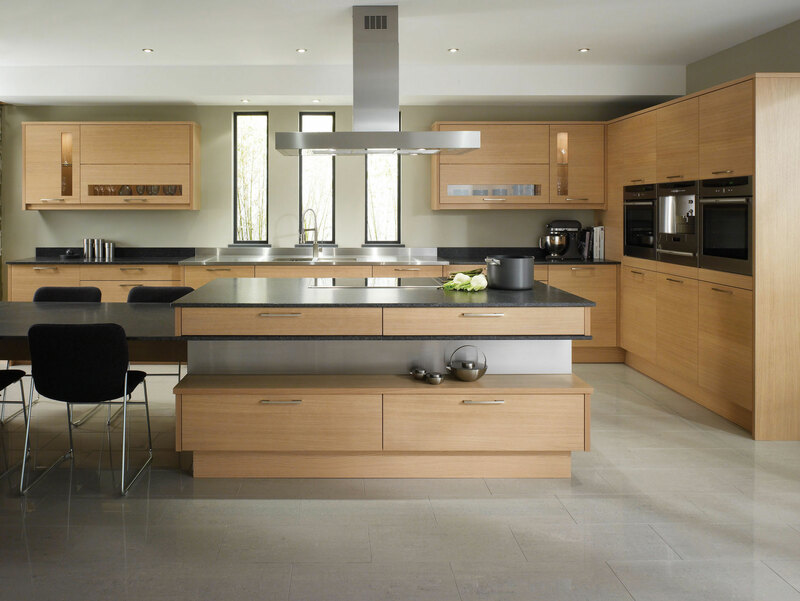 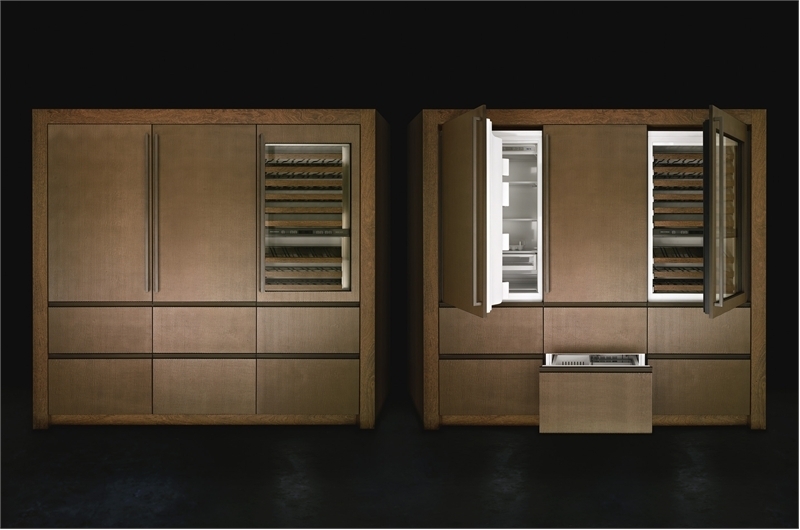 Thanks to kitchen appliances, modern furniture and oak furniture kitchen designers managed to achieve really contemporary kitchens. 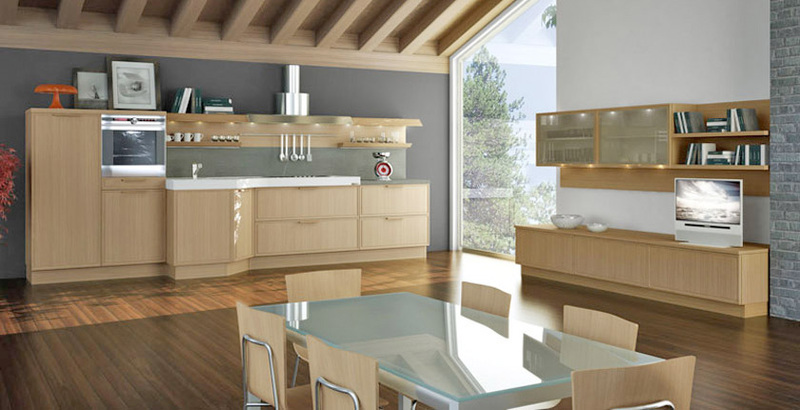 The kitchen can be characterized by large verity of modules, their placement opportunities and their elegant look so you can achieve other kinds of experience when cooking and everyday stay in. 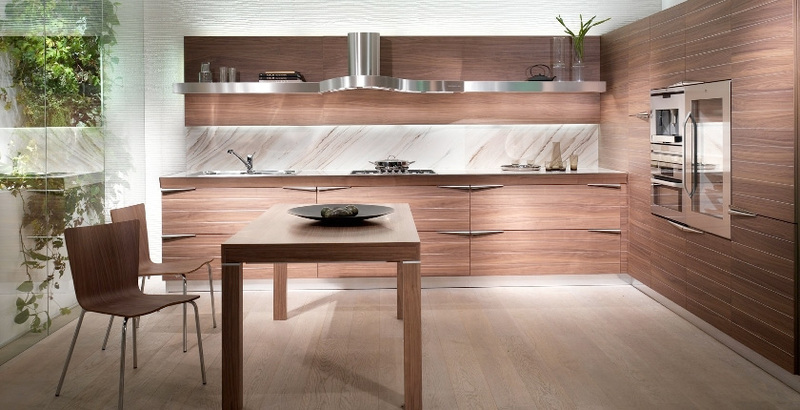 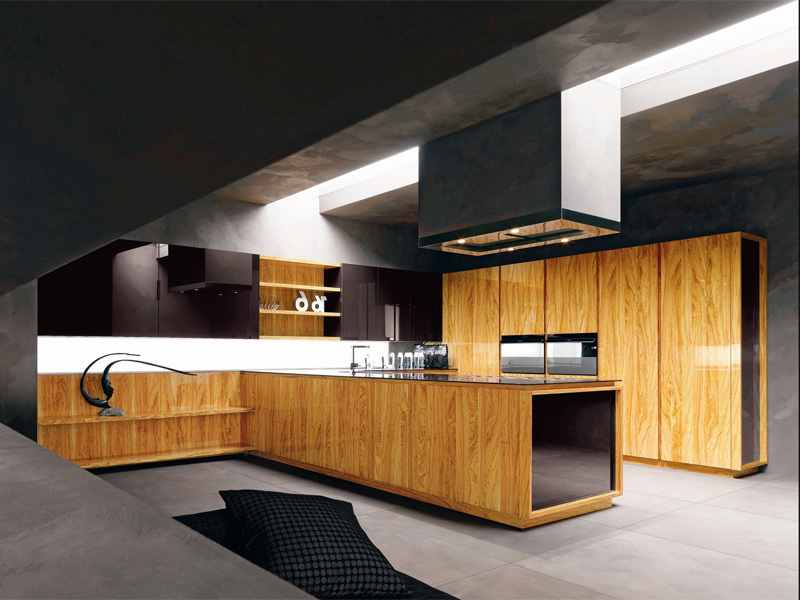 Down you could see several beautiful kitchen designs with different combinations of wood with other kind of materials. 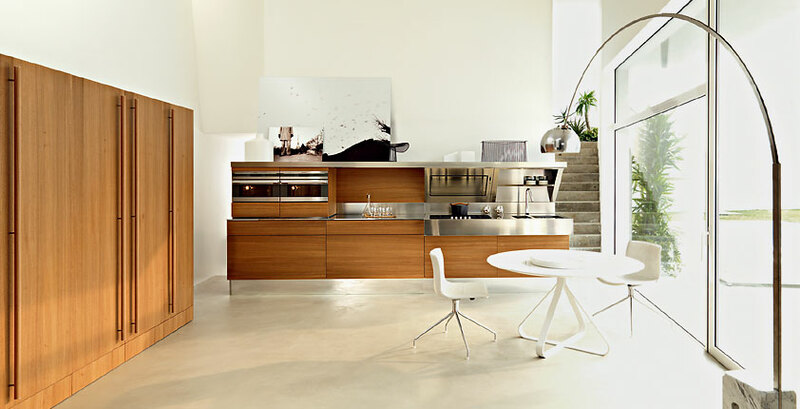 Previous article It’s not matter whether they are big or small there is a place for one in every home!